As an experienced Investment Advisor, Bill understands making decisions that affect your life is a deeply personal experience. As your priorities and goals evolve, Bill will stay in tune with your needs and help ensure you're on track to achieve the future you envision for yourself. 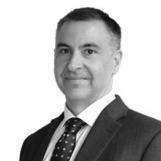 Bill will help you preserve and grow your wealth through his tailored investment solutions. His portfolios are guided by an investment philosophy based on understanding your goals, disciplined planning, insightful advice and effective risk management. This philosophy helps him with his objective of providing strong and stable growth of your assets in a wide range of market conditions. He delivers proactive and personal advice, working closely with you to make key decisions about your portfolio in line with your goals. 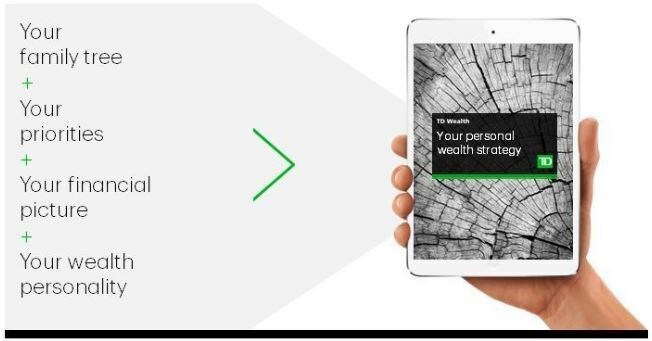 Within TD Wealth Private Investment Advice, Bill is committed to delivering an exceptional client experience that begins with a comprehensive discovery to understand and uncover your unique needs, circumstances and long-term objectives. By taking you through our distinct Discovery process, which utilizes principles of, behavioural finance theory we uncover the values behind your goals, identify your wealth priorities and create a wealth strategy that's as unique as you are. Bill is proud to be part of the Yarish & Hellyer Wealth Management, a team of qualified, dedicated and experienced professionals. This dynamic team brings over 40 years of combined advisory and investment industry experience. The group specializes in serving the needs of business owners, professionals, retirees and widows. Michelle joined our team in 2015 and she brings excellent organizational and time management skills. She is instrumental in managing the administrative requirements to ensure a smooth operation of your accounts. She ensures our clients receive timely communication, accurate tax reporting, books appointments and responds to client enquiries. With an excellent educational background and a high performance track record, Michelle provides exemplary, personalized service and is an integral part of the wealth management process. Courtney is the newest member of our team bringing years of experience from her previous role at TD Canada Trust. With the Canadian Securities Course under her belt she is well equipped to assist clients, problem solve and provide outstanding client service. Sheri joined the team in 2013 and holds the Canadian Securities Course designation. With her dedication and effective communication skills, she is able to address many inquiries while ensuring the clients growing needs are met. Sheri is responsible for building client relationships and providing exceptional client service. She adheres to our “no voicemail policy during business hours” and her cheerful voice will be your first point of contact.